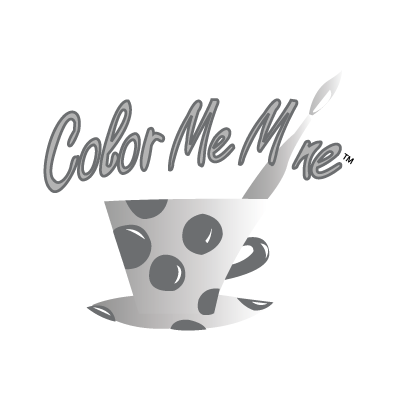 Color Me Mine is the place for painting on ceramics for all ages. Choose from hundreds of ceramic shapes and dozens of colors to paint with. Talented staff are on hand to help customers create original artistic ceramics to take home.